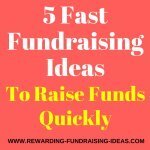 Here are 5 of the most effective ways to raise money for any cause or need. Remember though that all 5 of these ideas can be done in many different ways and their success will come down to how effectively you organize and run them! And so... 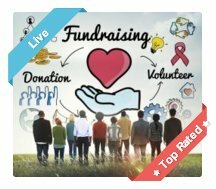 I highly recommend you also read this article, on what makes a fundraiser successful. 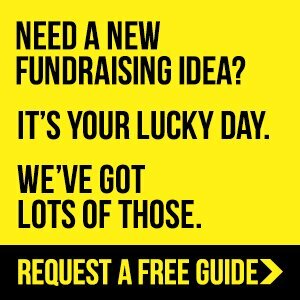 By far one of the quickest and most effective ways of fundraising. Simply get people (friends, family, acquaintances, colleagues, friends of friends, etc.) to sponsor your cause through an online donation page, or through sponsorship forms. Do a challenge like a sponsored cycle or swim to catch their attention and raise further publicity. 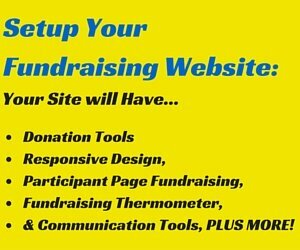 The point of an online donation page is to make the sponsorship process for your donors really simple. It is also to help you with promoting your fundraising campaign through Social Media, etc., and through your donors. So if your online funding process is simple make sure that your offline sponsorship process is also simple. And always encourage your supporters and donors to further promote your fundraiser. This is similar to the above idea as you will be raising funds through donations. The difference being that you will be collecting cash/coins and other items directly from people instead of getting them to sponsor/donate online. 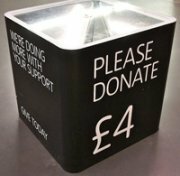 You can use donation boxes for collecting spare coins and cash, or you can use them to collect used clothes to then sell through eBay or through a Charity Store. What about collecting used Inkjet Cartridges that you send to a recycling company who will pay you for those used Inkjets. Or what about a collection drive like "a mile of money", where you encourage people to donate spare coins to lay out a chain of money, a mile long. This idea will provide a great publicity opportunity on top of the funds you raise. ...Is to collect foreign currency from your School parents, your Church members, or your Charity's supporters, after the holidays. Get creative with Collection Fundraising and you can find some really cool ways to raise money! Raffles are a staple fundraising method for many causes and events. And there are loads of different raffle ideas that you could use. They have fantastic potential and are also really effective because of their simplicity. 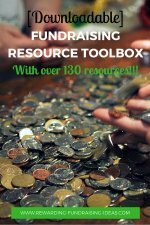 They provide some great ways to raise money! A Straight up Raffle - Find awesome prizes and sell tickets. 50/50 Raffle - Instead of buying or having prizes sponsored simply split the ticket sales amount 50/50 with the winner. You get 50%, the winner gets 50%. 100 Club - A version of the 50/50 Raffle but where you only sell 100 high priced tickets. For example each ticket goes for $100, then the winner of the 100 Club will win $5000 and you will raise the same! Car Raffles - This is a brilliant idea and with the right vehicle you can raise a lot of money. Pin on Map Raffle and Helicopter Drop Fundraiser - Read the article to find out more. 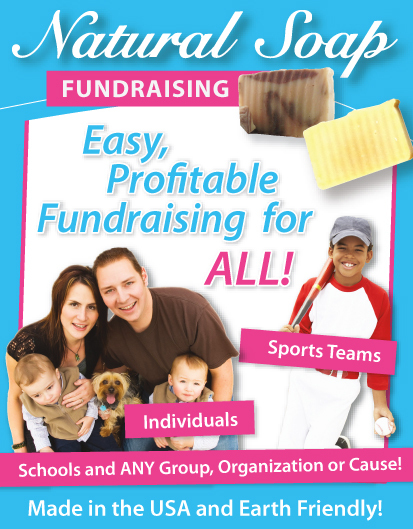 Selling fundraising items or branded merchandise has always and will always provide great ways to raise money. Be creative with this and think carefully about what your potential supporters and customers will want to purchase. Edible items like Cookie Dough and Lollipops. 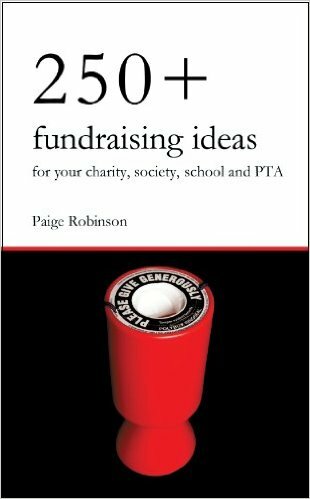 There are a couple of the above ideas that can be started for free for USA fundraisers. One of those ideas being the sale of Branded Merchandise through an Online Apparel Store. Setup your FREE store here. Another would be through an Online Magazine and Other Fundraising Item Store that you can setup here. And not to forget that Catalogue Fundraisers like Cookie Dough do not cost you a cent, as you will take orders and payment from your supporters before you actually pay the supplying company! For example you could have a collection drive for new and used books that you then sell. Like I always say, BE CREATIVE! 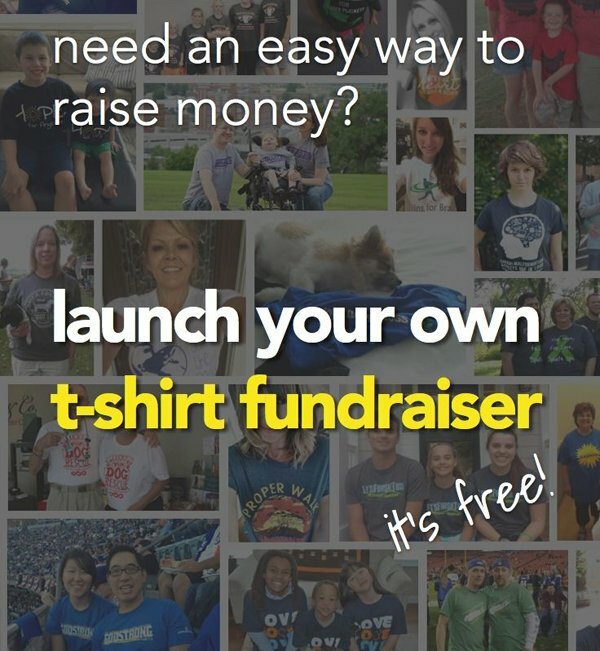 This is an expansion on the first way to raise money. But with a pledge event it will be your participants who get their network of connections to sponsor and donate to them. With your cause obviously being the beneficiary though! It is essentially Crowdfunding on a much larger scale. Here is some fantastic info and advice on planning and running pledge events like WalkaThons! I highly recommend this type of fundraising event! 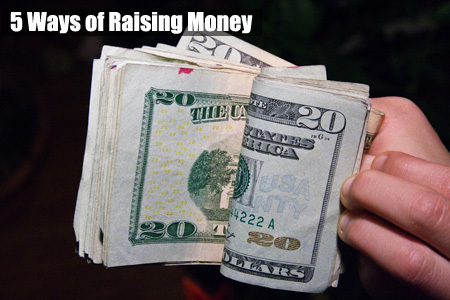 Do you have any ways of raising money that you want to share with our readers? Then please add your ways to raise money here and pay it forward! 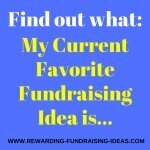 Thanks for reading and I hope these ideas help you raise some money!